Liquid Crystal Display (LCD) Televisions generally use TFT technology, because this allows for reduced size, especially depth reduction. Benefits also include lower weight and reduced energy consumpton when compared to other display types. LCD technology used to be suited only to smaller sized flat-panel televisions at sizes of 40" or smaller. However, improvements in LCD technology have resulted in televisions with lower weight and higher resolution (crucial for HDTV), and lower power consumption. LCD technology surrounds you everywhere. From the digital clock that startles you in the morning to the microwave that served up your last TV dinner, you have been using LCD technology for quite a while, usually without even knowing it. The digital watch on your wrist, the laptop at your office, even the MP3 player you use makes use of LCD innovations. These are only a couple of examples of everyday electronics that use LCD technology. The most popular use of LCD technology today is the ever popular LCD television. 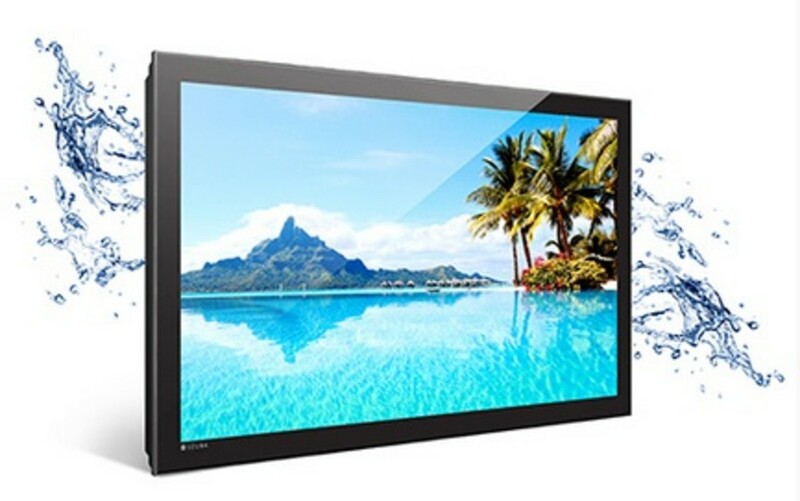 Liquid Crystal Displays or LCD TVs are those that use flat, thin displays made up of a series of monochrome pixels that are in turn displayed in front of a reflector or other source of light. That is where the image display comes from. More times than not, the technology used is that of the Thin Film Transistor or TFT that is a specific type of field effect transistor made by layering thin films designed for metal contacts along with dielectric and semiconductor layers. As such, the LCD television is more different than other image producing technologies such as a plasma display or older cathode ray tubes. In the past, the general consensus was that LCD technology was only good when used on televisions of smaller size and that it could not be as good as plasma technology when it came to larger screen sizes. With the advent of seventh generation panels by such giants as Samsung, Sony, Westinghouse Digital, Sharp and LG Philips, those beliefs have proven to be false. In October of 2004, LCD screens where as large as 45 inches and were readily obtainable by several companies and the Sharp Corporation stood out with the introduction of the first 65 inch panel television in history. By 2006, LG Philips had introduced the largest picture yet with their 100 inch LCD television. Today's LCD television sets are universal, in that they include a multi system tuner that displays NTSC, SECAM and PAL standards. They also offer electronic transformers that automatically use 110/250 voltage without a problem, as well as universal grounded adapter plugs. In addition to that, LCD televisions are no longer limited to the living room and now serve as computer monitors everywhere. According to the tech industry, manufacturers continue with plans to invest loads of money on the production and development of LCD television technology in the future. It is highly un-likely that LCD technology is going anywhere, in fact, if recent trends hold true for LCD TVs, then the greatest is yet to come! 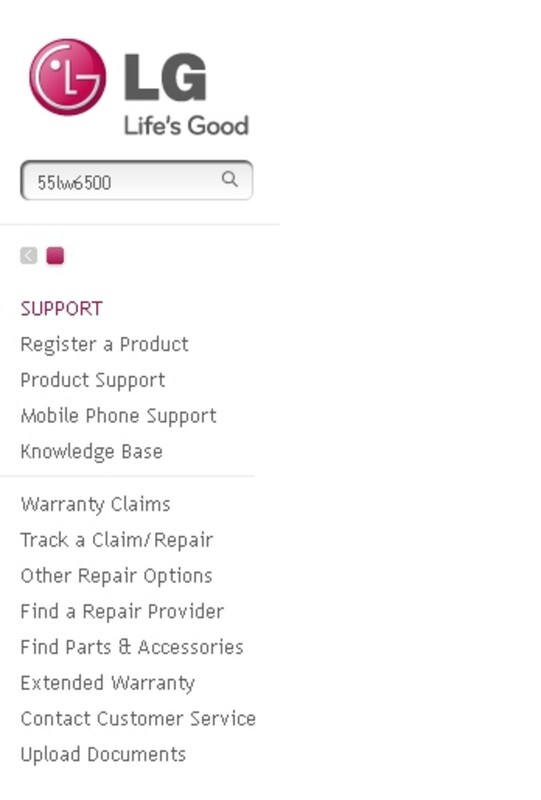 Find out about the best TVs on the market, TV news, and Resources by visiting our website: AllAboutTVs.com. For those who are ready for the clearest, brightest picture on the market today, Samsung presents the LN-T5271F. Full 1080p resolution is just the beginning: Samsung's incredible Auto Motion Plus 120Hz technology reduces motion blur for crisp, precise action. The color-saturated 40" picture boasts a 25,000:1 dynamic contrast ratio, displaying rich blacks and capturing subtle nuances. A fast 8ms response time ensures smooth, lifelike motion. SRS TruSurround XT™ sound from hidden side speakers is enhanced by the premium audio sound of 2.2 channel dome speakers. Enjoy connectivity with all your other digital devices, with 3 HDMI ports and a full complement of inputs. And the handy HDMICEC feature lets you control all your CEC-enabled peripherals using just one remote. The XBR line of Full HD 1080p televisions incorporates all of Sony's latest technologies (including HDMI v1.3 features such as x.v.Color and Deep Color). Additional features like Motionflow 120Hz enable smoother motion when viewing movies or fast-action sports. BRAVIA Engine PRO with Digital Reality Creation upconverts all interlaced and progressive video signals including HD signals directly to 1080p for amazing detail and sharpness. The 1080p HD display capability provides twice the number of pixels as 720p HDTV displays for superior detail and extraordinary HDTV reproduction.Everything about the LIFI HDTV is designed to bring you to a new level of viewing pleasure. The amazing colors are boosted by the floating feeling provided by the flat panel design, and the audio is rendered more lifelike by the invisible speakers that help fuse picture and sound. For anyone looking for a great value on a 720p HDTV, Samsung's 2007 model LNT3242H 32-inch flat-panel LCD is an excellent choice. As Samsung's entry level 40-inch LCD, it offers a 7000:1 dynamic contrast ratio, a 170-degree viewing angle, an 8ms response time panel, 3 HDMI inputs, and SRS TruSurroundXT from two side speakers. You may not realize it, but you probably use an LCD device every day. If you own a laptop computer, a microwave oven, a modern thermometer, a CD player, or a digital watch, all these are LCD technology. LCD stands for "liquid crystal display." Look at the numbers displayed on your microwave oven; do you see how crisp and clear they are? How about the dials and numbers on your digital watch? LCD technology beats the traditional cathode ray tube and projection TVs in clarity, resolution and sharpness. Not only is it virtually impossible to mount a clunky cathode ray tube TV on your wall, but tubes wear out quickly and the picture quality of projection TVs is notoriously poor. For home entertainment purposes, most people are especially interested in LCD televisions. When LCD technology was first introduced, the prices of these TVs were typically very high. But in the past few years, LCD TV prices have dropped as the technology became widespread and affordable. Try this simple experiment: go to a large electronics store and ask the sales staff to show you an LCD TV and then a traditional cathode ray tube TV (if they even have one!). You'll notice the picture superiority of the LCD immediately. Plus, LCD TVs are thinner, lighter, and use less power than cathode ray TVs. LCD TVs come in high definition (HD) compatible models that create an even sharper image, in thin, flat panel models, and widescreen models. Each type of these LCD TVs have specific advantages. For example, if you want an LCD TV in your bedroom but don't have a lot of wall space, a flat panel model will serve you well. But in your living room, you'll most likely want a TV that has high definition and a wide screen to set up your home theater components. You can find the LCD TV that meets all your space requirements, including 19, 37, 46, 61 and 65-inch TVs. You can also find great prices on LCD TVs locally or on-line. 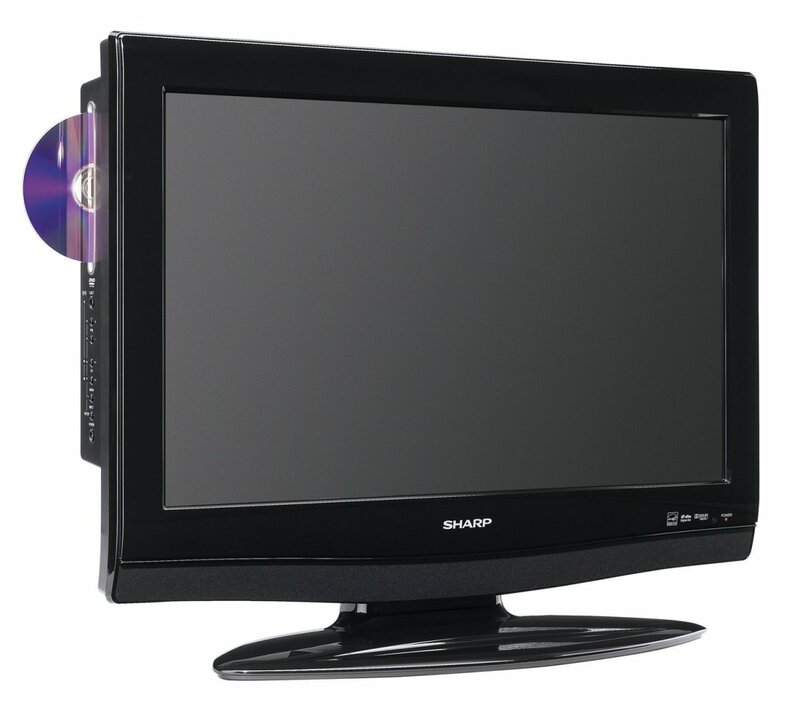 One thing is certain: cathode ray tube televisions are rapidly becoming obsolete in comparison to LCD HD TVs. Projection TVs are no longer manufactured. Also, LCD technology tends to be cheaper than plasma technology for televisions and computer monitors. The best buying strategy is to specify what kind of equipment you need, the size of the TV you need, and what type of TV system you can afford. Will Kinkaid is a LCD TV enthusiast - his favorite LCD TV source is LCD TV Ferret - You can find a great price on an LCD TV at auction here: LCD TV Auction.